This is 2019. And by now the internet has grown to an incredible size. A size where it is saturated with millions of websites telling you what you should do for Valentine’s day. But if you someone who likes Mexican music, and you want to try something different this year, we have written this piece for you. Bring Mariachi Alegre de Tucson into your gatherings for Valentine’s Day to make your special someone feel extra special. Today we’re going to talk about some ways to celebrate this beautiful occasion and show your love in a new and interesting way! Our performers can show up to your dinner-for-two at your home or a restaurant and serenade your special lady to make her feel like the only woman in the room– and the only woman you have eyes for! We have many options of a serenata under our belts for you to choose from, so your lover will receive a once-in-a-lifetime experience! Serenatas can also be a great way to surprise your parents on their dinner date, or you can have us serenade anyone you care about to show you’re thinking about them! Be it a Single’s Awareness Day gathering or a large group date or a family gathering, we’d love to bring our amazing music to your parties to keep everyone dancing and having a good time! You don’t even need an excuse to bring in a Mariachi for a party, but the classic red flare on Mariachi costumes is just begging to be in attendance of a Valentine’s Day party! So get to decorating! 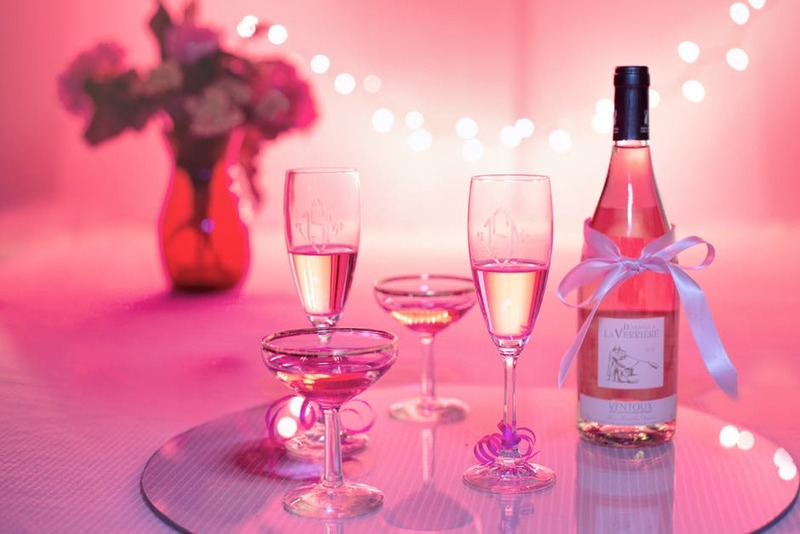 Bright colors and amazing food for Valentine’s Day sounds a lot better than sitting in a dark movie theater or moping around being single alone! Get some friends together and celebrate this holiday right– with everyone you care about. Don’t be among the last-minute planners! 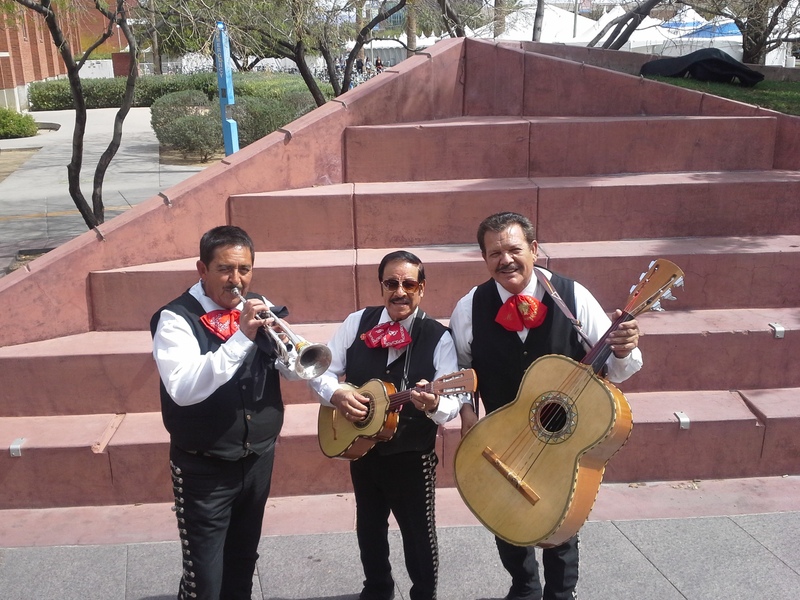 The sooner you book us, the sooner you’re guaranteed the best Mariachi around! Get to planning now and you won’t be sweating or acting suspicious come the days before February 14th! We’re just about 3 weeks away. And you don’t want to give us a call a week before the big day to find out we’re all booked. Or you’re left with a less-than-perfect time slot! Over the years, Valentine’s Day has turned into a holiday where men buy women candy and flowers. But the women do next to nothing in return! It’s also focused on romantic love, not the many types of love that are out there! Take this day to show friends, family, coworkers, and your romantic partner just how much you care. It’s not all about hearts and chocolate, it’s about appreciating what we do for each other. So, whether you hire us to serenade your sweetheart or entertain the masses, we’d love to help you spread the love this year. So let us into your homes, hearts, and lives. Work in a Mariachi for Any Party!